Moving forward with plans for mature offline web apps, Google(s goog) announced Wednesday that it is previewing Packaged Apps in the Chrome Web Store. At this time only folks using the developer channel of Chrome OS or the Chrome browser for Windows can see the apps directly by searching the Chrome Web Store, which are broken out into their own “Apps” category. Packaged Apps, however, look and behave like a traditional application because unlike extensions, they contain all of the code needed to run. That means some, if not all, functionality works offline. Note that these are also different apps from what Google calls Native Client, or NaCl, apps: Those are truly native apps written in standard programming languages with HTML wrapped around them. I’m not currently using the developer channel of Chrome OS on my Pixel, so I haven’t tested any of the previewed Packaged Apps yet. But I plan to soon. 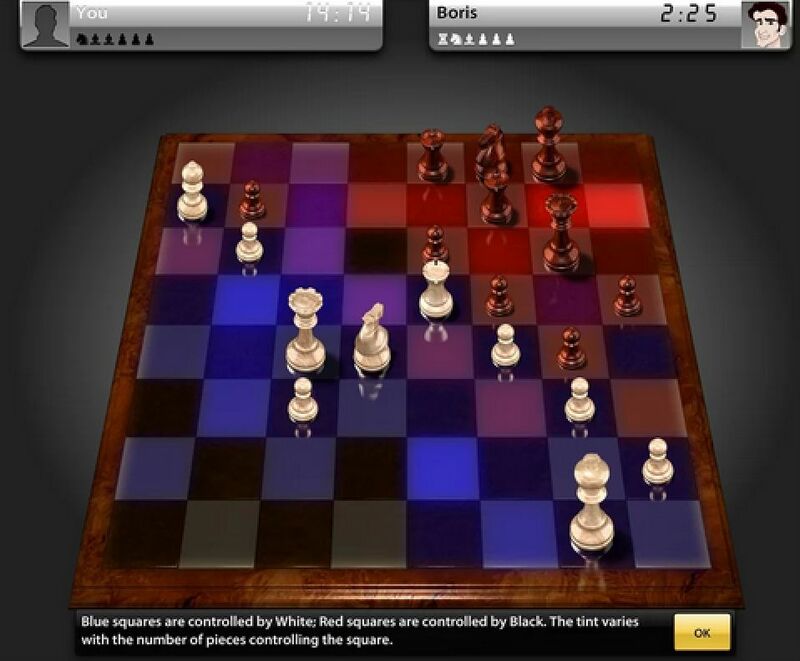 I’ve been playing SparkChess, an HD 3D chess game that has computer opponents. Instead of playing solely online, the SparkChess packaged app fully supports offline use. The obvious upside is that my Chromebook Pixel isn’t “just a browser” any more. For now, the Packaged App preview is really intended for developers to test out their app’s installation process and such; that’s why only users on the Chrome dev channel can see them. Google hasn’t yet given a timetable for widespread Packaged App support on the stable channels, so perhaps we’ll hear more details in two weeks; we’ll be reporting live from the Google I/O Developer event in San Francisco. Also: stay tuned to our weekly GigaOM Chrome Show podcast as we’re looking to dive deeper into the Packaged Apps v. Native Client apps comparison in an upcoming episode. I don’t see this with HTML5. No way. Java can handle this as it would compile and run in the background, and .net/mono would be ok as well, but not as fast. There is nothing short of Assembly that can beat C/C++ in time critical apps. This is really interesting. I’m curious to see where this goes. How does your Pixel compare to a PC, Mac, or Linux machine? Do you feel like it is an adequate replacement? For the tasks that I do on it, yes, the Pixel is an adequate replacement for me. I do still have an iMac that I use from time to time (not often) and if I need a third-party app, I have Ubuntu running on the Pixel in a pinch. it is first browser than i open for play offline games.